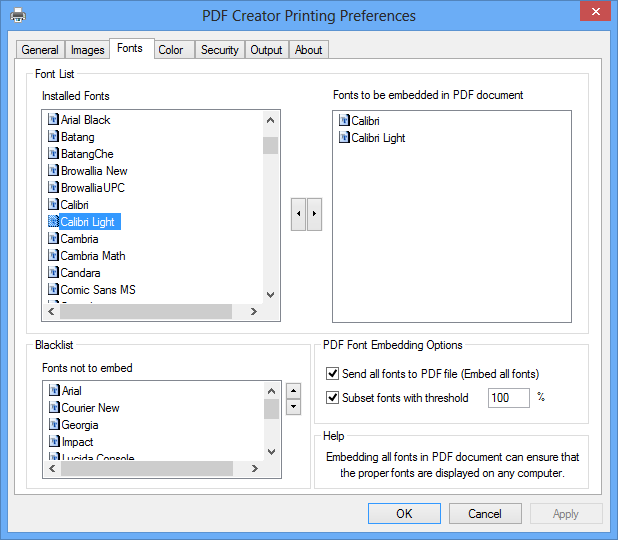 Install a shared PDF printer on the server, and allow your users to create PDF files on their client-side by printing from any Windows program to this shared PDF printer, and get quality PDF output. 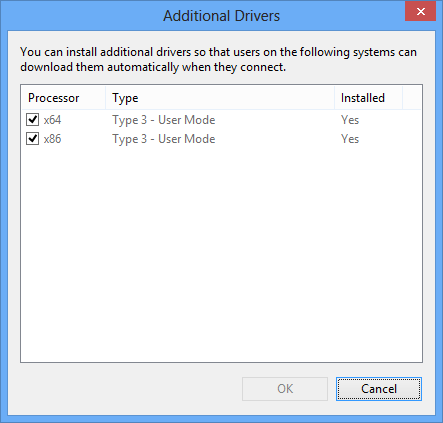 Windows x86 (32-bit) and x64 (64-bit) support. Install a shared PDF printer on the server, and allow your users to create PDF files on their client-side by printing from any Windows program to this shared PDF printer, and get quality PDF output. Add support for Windows 8.1 64-bit client in this release. © Copyright 2005-2019 PDFLogic Corporation. All Rights Reserved. 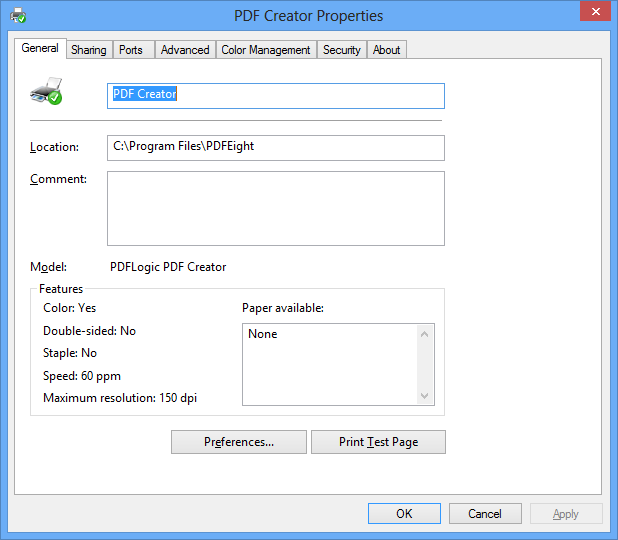 Is it legal to create PDF with PDFLogic software?